David Lewis, former CEO of Les Mills Asia Pacific, has joined Clubbercise in a consultancy role to help grow the brand across Australia and Asia. Clubbercise is the UK fitness phenomenon that is changing the game in the fitness industry by combining fitness and clubbing in one high energy workout. 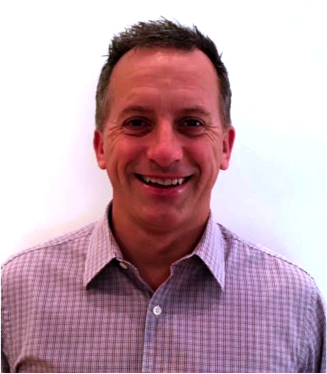 David has extensive experience in the fitness industry, having previously been the State General Manager of Zest Health Clubs, leading over 700 personnel. For the past eight years, David was the CEO of Les Mills Asia Pacific where he was responsible for leadership, strategy and all business operations. He also led Les Mills’ business development, promoting the brand in the Asia Pacific region, successfully increasing customers, products, revenue and profit as well as developing the teams. David’s latest venture at Clubbercise means he will be managing the expansion of this relatively news industry player in Australia and Asia through growing B2B relationships, instructor numbers and class participants. Clubbercise, a UK founded company by Claire Burlison is changing the game in the fitness industry by combining fitness and clubbing in one fun, easy-to-follow workout. Classes are a fusion of dance, toning and combat moves taught with nightclub-style lighting and flashing LED glow sticks. Each workout can burn around 600 calories. Since its launch in 2014, over 2,000 instructors have been trained and there are over 100,000 people who regularly participate in Clubbercise sessions.